Myanmar has long been renowned for its potentially vast amounts of gas resources that remain unexplored particularly in the offshore regions of the nation consisting of the Bay of Bengal and the Moattama Gulf. In 1996, MPRL E&P became a JV partner to Baker Hughes with the primary responsibility of providing enhanced oil recovery services in Mann field, an asset operated by the state-company MOGE. In 1999, the company became the sole contractor and subsequently slowed the field decline rate from more than 12% to 4% per annum, turning Mann field into a cash-flow positive venture. 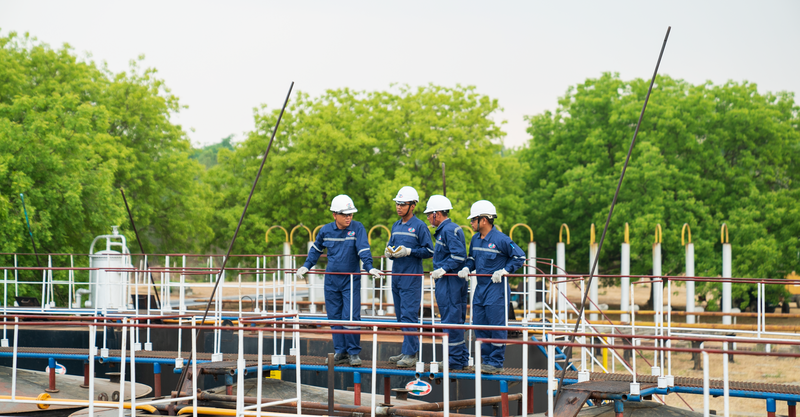 Our proven track record in Mann field has enabled MPRL E&P to grow into a thriving organization that fosters and develops talent and performance. 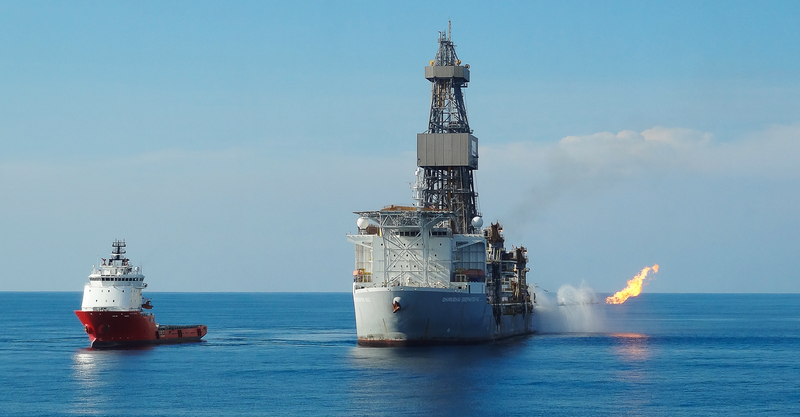 Our capabilities have also been extended to the offshore region of the country resulting in exploration success in block A-6 in 2012 and 2016. Our partnerships further enhance our ability to continue to grow, maximizing the value that we create as an organization and for the nation. Innovation and technology has led to successfully enhancing oil production of Mann field. Meaningful engagement in Mann field with local government and surrounding communities has built strong partnerships that have led to achieving highest standards of HSE and social impact management. 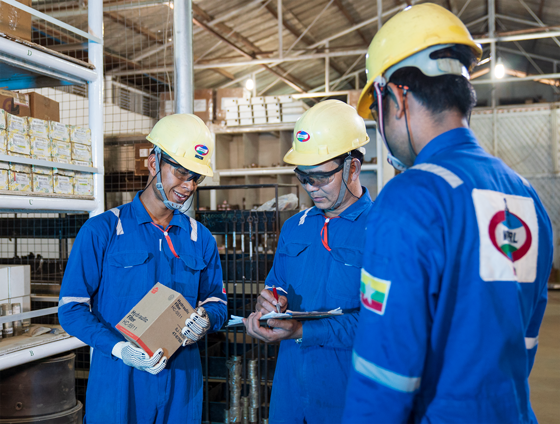 The first gas discovery in Southern Rakhine Basin was made by MPRL E&P in 2012. This basin opener has led to Woodside and Total joining the joint venture. Together, the JV is diligently paving the way to the supply of a source of clean and long-term sustainable energy needed to drive progress in the nation. 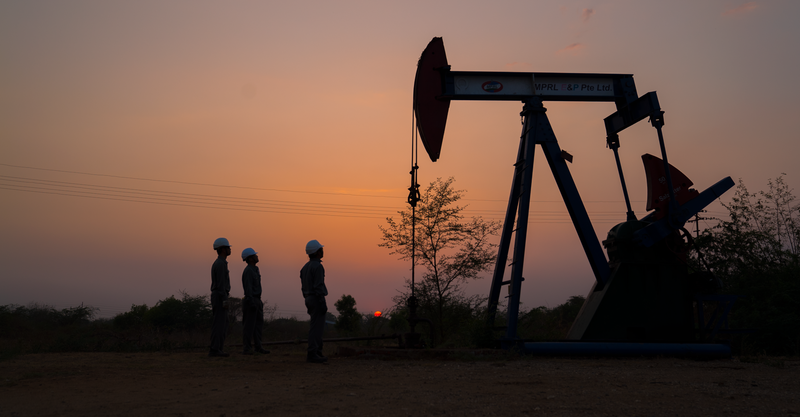 Myanmar Petroleum Exploration & Production., Ltd (MPEP), a sister company to MPRL E&P, is the local partner of choice of three majors that were awarded licenses in the recent licensing rounds in Myanmar.